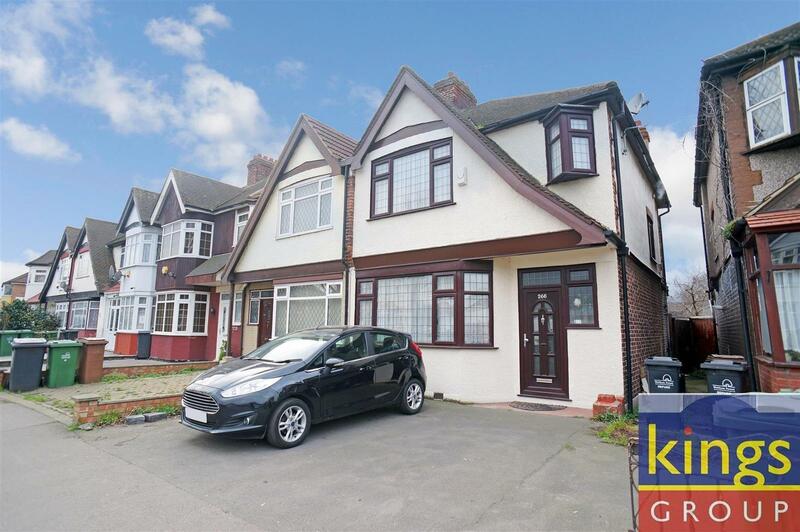 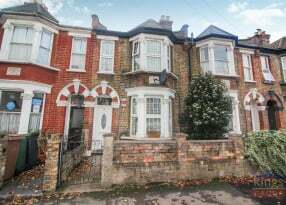 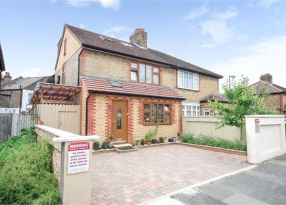 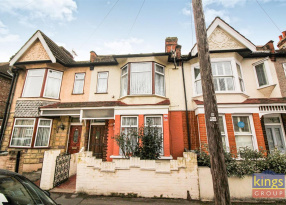 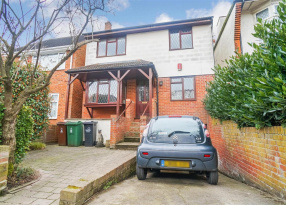 (GUIDE PRICE £425,000 - £450,000) KINGS OF SOUTH CHINGFORD are delighted to offer for sale this THREE BEDROOM 1930's built semi-detached property, located a short distance to Chingford mount, which offers a selection of bars, restaurants, shops and transport links. 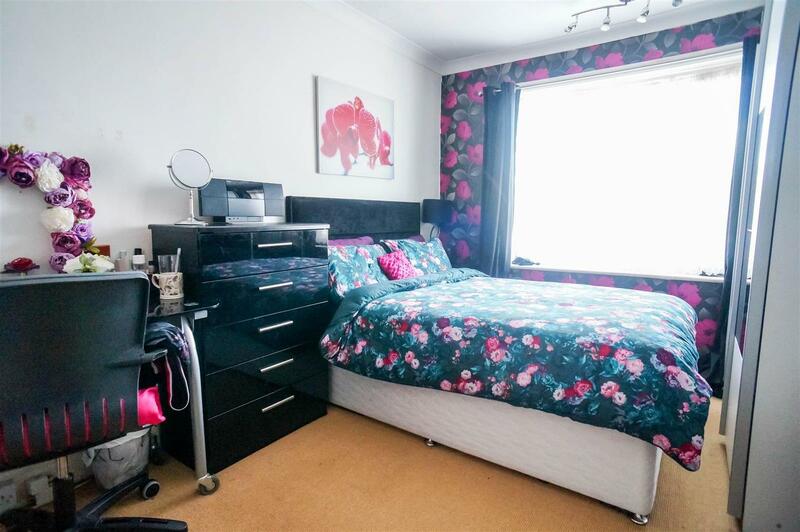 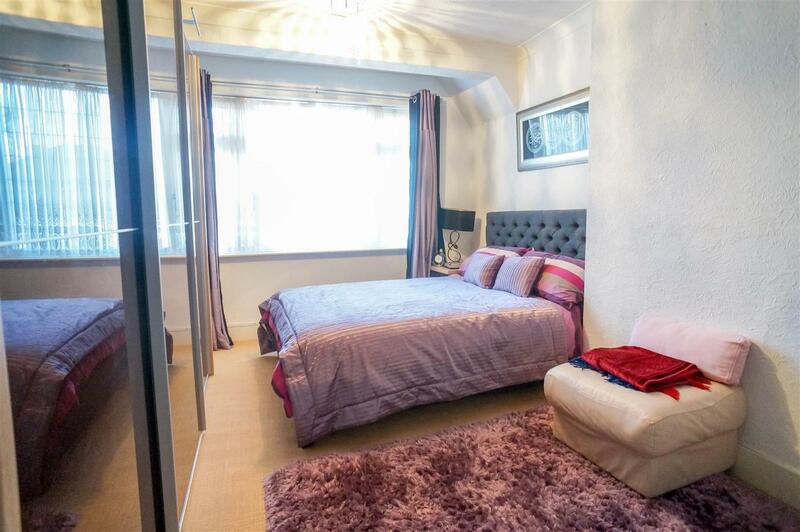 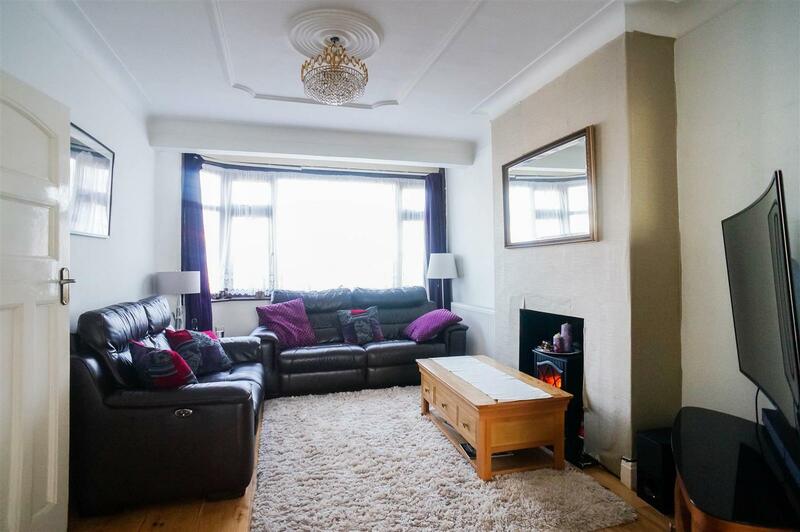 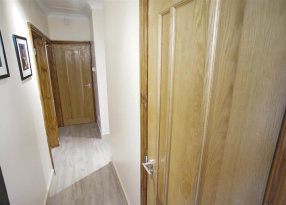 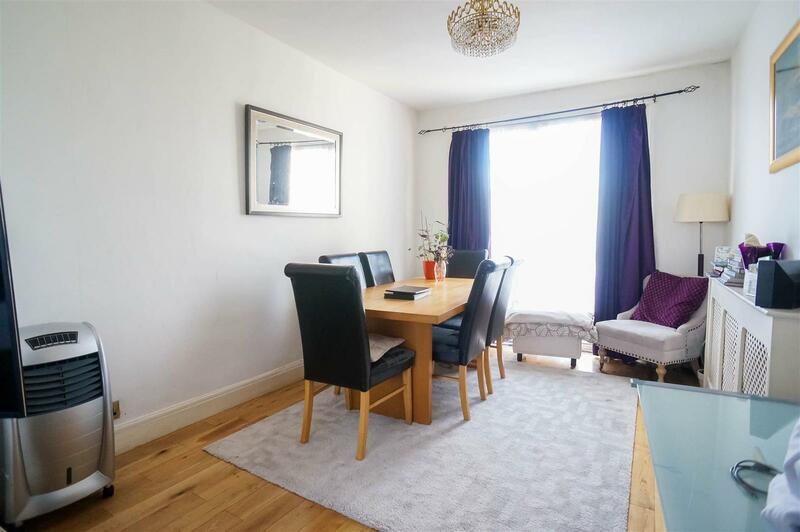 Boasting many features which includes; double glazing and gas central heating. 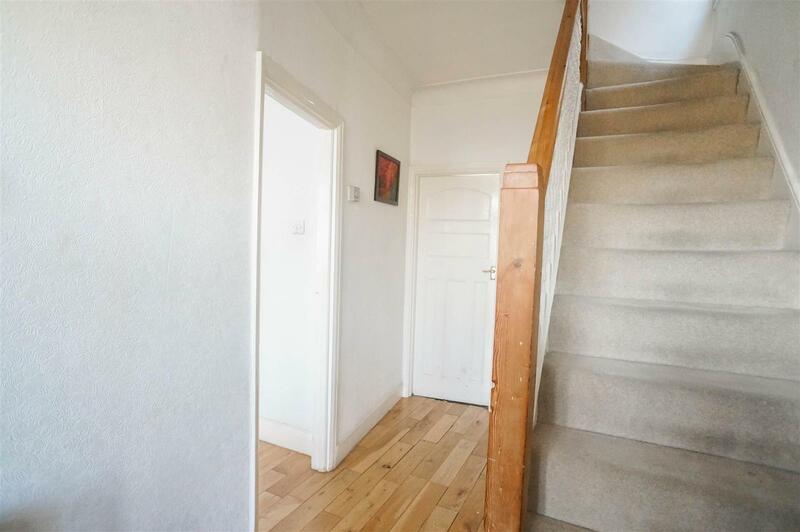 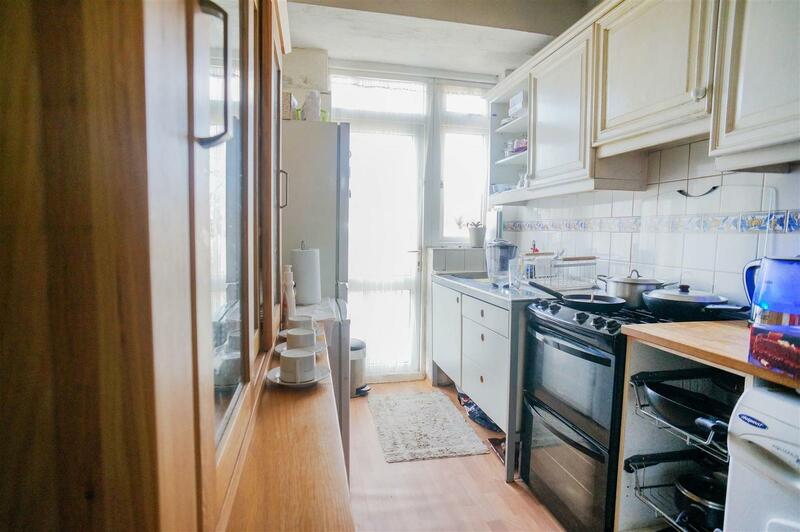 On the ground floor, two reception rooms and a galley style kitchen. 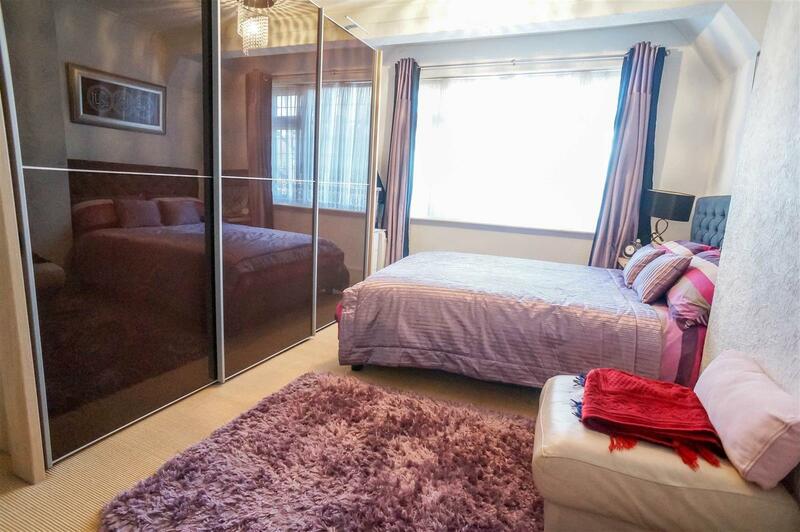 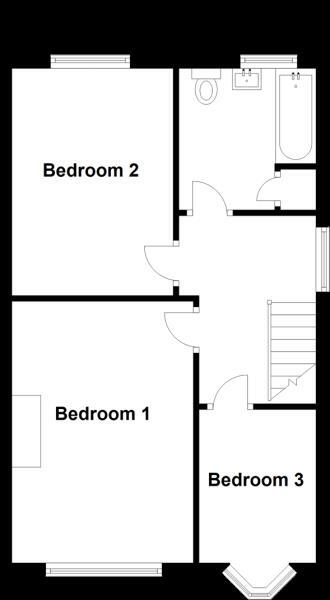 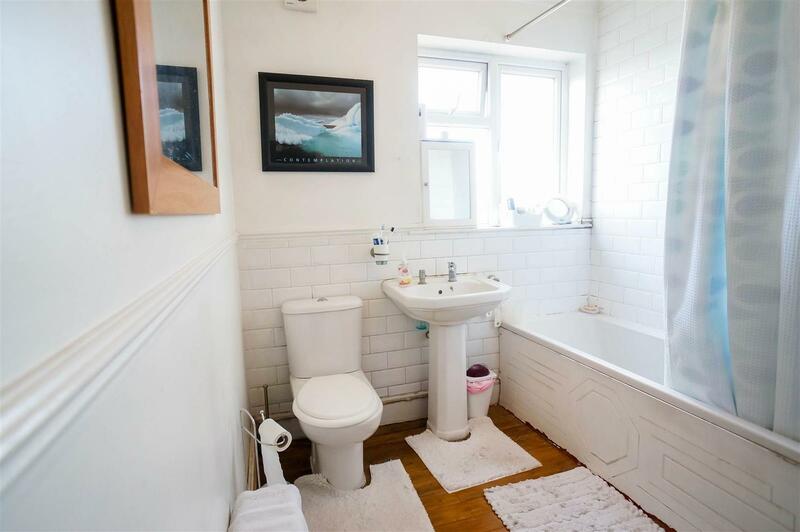 To the first floor three bedrooms serviced by a three piece bathroom suite. 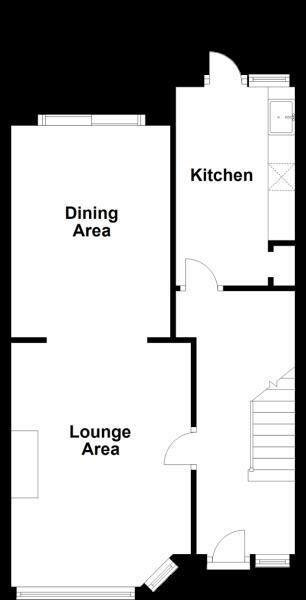 Externally to the front off street parking for two cars and to the rear an 50ft approx. 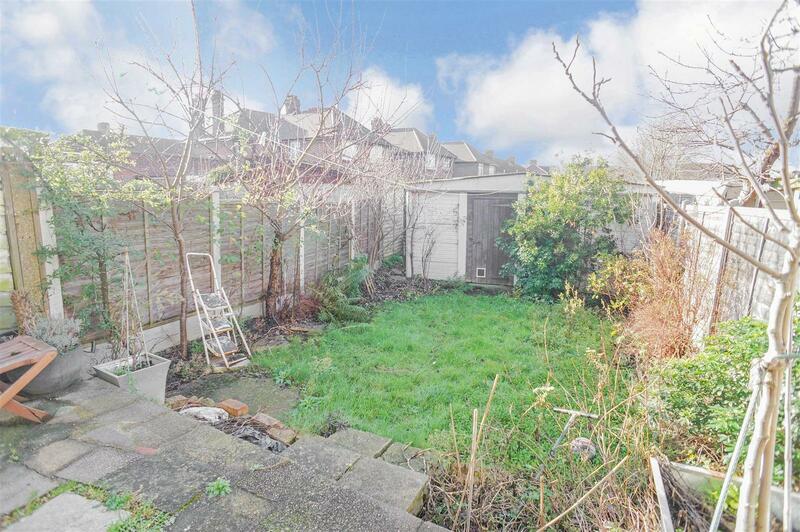 garden with garage.